When a couple is making their wedding vows, divorce is the very last thing on their minds. Perhaps that’s why, like any major life event, a divorce can be just as traumatic as the death of a loved one or a job loss. It sometimes arrives without warning and is always life altering. Our team at Karpenski & Schmelkin, Divorce and Family Law Attorneys is sensitive to the needs of clients going through a divorce. We specialize in all aspects of family law from custody to property division to prenuptial agreements and believe in not adding any more stress to an already emotionally challenging period in your life. We’ll work with you to protect what is rightfully yours under the law. Even if it seems like you don’t have choices in a divorce case, we’ll work to maximize the amount of options you have. There are three phases of divorce: the preparation stage, the divorce process itself, and the start of a new life post-divorce. Karpenski & Schmelkin is with you every step of the way with experience, knowledge and guidance. During the preparation phase, our meetings will cover all aspects of your marital history. We’ll discuss your options for child support, division of assets, and post-divorce custody plans. We can assist you in post-divorce financial planning for your newly acquired assets. You’ll gain a complete understanding of how Massachusetts law handles divorce cases and how it pertains to your individual needs. We will fully explain what you can expect throughout the divorce process so that you will feel confident and be completely prepared. The second phase is the divorce process, which may or may not go to trial. 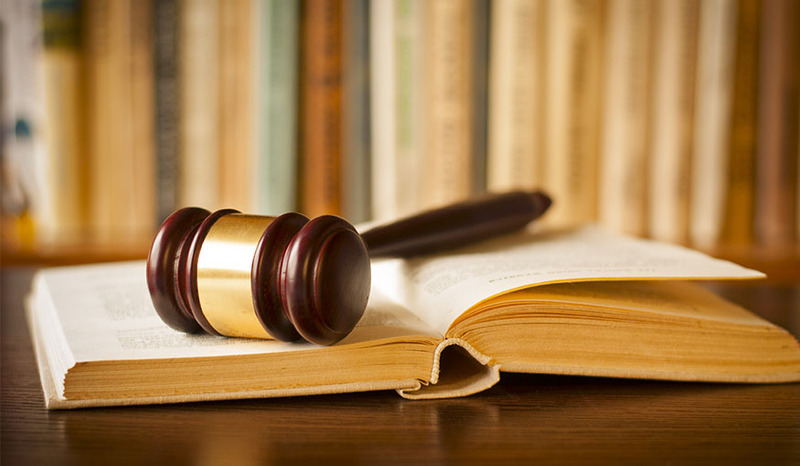 In most divorce cases, a settlement is agreed upon out of court but for those clients that must go to trial, we work closely with you and help you navigate issues that can suddenly arise over child support, alimony, and other matters. Once the divorce is final, there are still needs that may require attending to, such as redrawing wills and healthcare proxies. You may need to name new beneficiaries for a trust or insurance policies. You may want to consider a prenuptial agreement for a new marriage later on down the road. Karpenski & Schmelkin will assist you with all of this and more, giving you and your family members the confidence to move forward after your marriage ends. Attorneys Ann Karpenski and Marc Schmelkin both have extensive legal experience in domestic relations cases and fight for their clients while recognizing their individual clients’ needs. Contact us today to schedule a divorce lawyer consultation and learn more about how we can advocate for you.